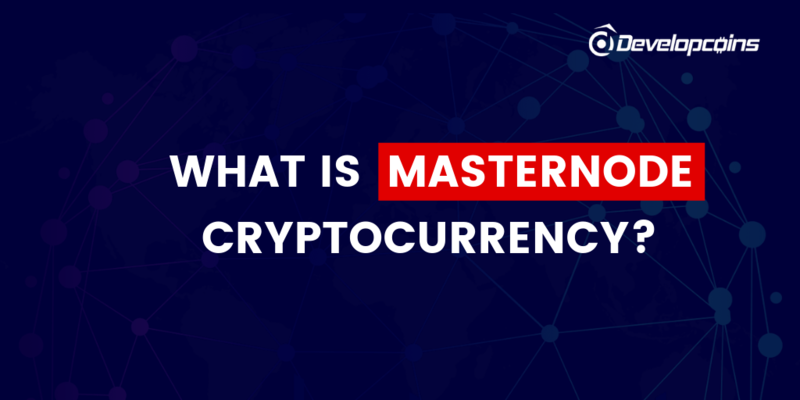 /What is Masternode Cryptocurrency? How it Works? Do you want to shine your voice in a successful way? then create a Masternode crypto coin with your powerful influence! 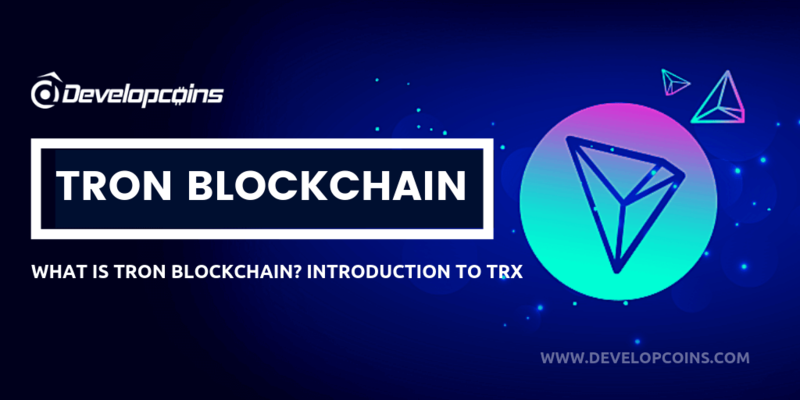 Distributed Ledger Technology (DLT), also known as Blockchain technology, has brought with it a plethora of new words and definitions. Masternode is one of those new words. Are you new to Masternode technology? Or want to build your crypto coin based on Masternode technology? this is the right platform to implement your project with advanced technology! Let’s try to understand this unexplored space of the crypto and Masternode ecosystem! 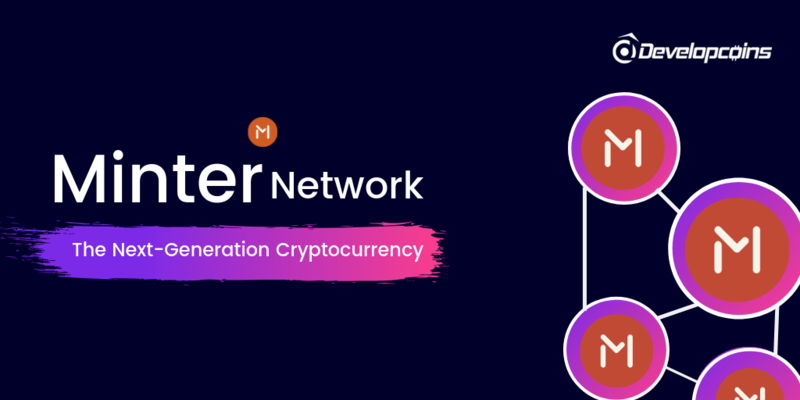 Masternode, in simpler terms, is a series of servers that support the decentralized blockchain network. Most of the Masternodes work on consensus mechanism known as Proof-of-Stake or Hybrid Proof-of- Stake + Proof-of-Work. Masternodes are the nodes in the immutable blockchain network which processes instant transactions and introduce new blocks in the network. Masternodes which are involved in the network receives tokens as a reward for their contribution. Technically, Masternode is a cryptocurrency full node which can also be considered as a computer wallet that stores the complete copy of the active blockchain in real time. Dash was the first coin to originally develop the masternode to implement services like InstaSend, PrivateSend, and Decentralized Governance. Like nodes function separately as compared to normal nodes. Masternodes own a unique features and specification apart from just storing the copy of blockchain and sending transactions. - Involved in decentralized voting systems, Masternodes stores all information about the network in wallets that are fully integrated and 24*7 connected with the blockchain network. Masternodes also verify or rejects new transactions that are added in the process of generating a new block. Technically, A Masternode is a PC wallet or crypto-coin node, used as a Proof-of-Service algorithm, which safeguards a copy of the blockchain in real-time. It works like a regular Bitcoin full node. DASH first invented the Masternode back in 2014, which has become popular among investors. To enable you to understand Masternodes further, let’s explore the different kinds of Blockchain in existence, and discover which one can run a Masternode. Each Blockchain has its own unique mechanism through which it process transactions to enable Blockchain functions. POW Blockchains are supported by ‘crypto miners’. They enable transactions through ‘crypto mining’ of Blocks that are then certainly added onto the Blockchain. They attain that by use of rigs. Think of rigs as computers that do the processing of data at very high speeds and essentially guessing answers to puzzles. The rig that gets the correct answer gets rewarded. However, the main challenge with POW is its high consumption of energy. Another one is POS Blockchain, it is supported by Masternodes. As we already mentioned, Masternodes are computers that enable processing of instant transactions within a Blockchain network and in return earn a reward from the blocks developed. They operate under a system that is collateral-based to guarantee the provision of services that are genuine. They act as the Blockchain network backbone or if you like as a bonded validation system. Bitcoin and Dash were the first cryptocurrencies to adopt the Masternode model. Each one has different responsibilities and privileges. > Ordinary nodes is the backbone of any digital currency or cryptocurrency. They help secure the blockchain network and prevent double spending. Ordinary nodes are the miners in the PoW consensus model and the staking wallets in the PoS consensus model. > Second one is Full node, are different in that they hold a whole copy of the blockchain in real-time (ordinary nodes don’t do this), and they can connect to over 124 other nodes (whereas ordinary nodes can only connect to 8). > And finally, there are the Masternode, which are basically full nodes with extra abilities and functionalities. They provide different services, such as Private Send, Instant Send, and storing the entire blockchain, and for so doing, they receive block rewards. It’s worth noting that masternodes are essentially full nodes in the PoW and PoS consensus methods. There are various projects that make use of masternodes in their networks, but many of these projects are smaller and not widely known in the ecosystem. * It enables the treasury and budgeting system in cryptocurrencies. 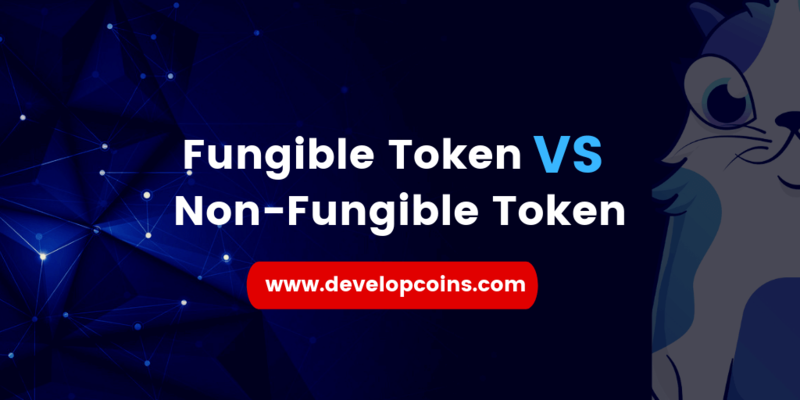 While all Masternodes can do the above tasks, performance may slightly vary from one digital asset to the other based on how a Masternode has been implemented in a particular cryptocurrency. Masternodes solves the blockchain scalability issue of the network. The biggest challenge for Bitcoin blockchain is scalability. The bitcoin blockchain is slow and takes around 30 mins for confirming the transactions. By using masternode mechanism, the transaction speed can be increased accordingly. Are you having trouble in creating masternode technology based crypto coins or want help troubleshooting your existing masternode due to errors? then you are in the right place! Creating a Masternode requires Linux programming knowledge. However, it is the non-technical and the business aspects of creating one that makes it a challenge. 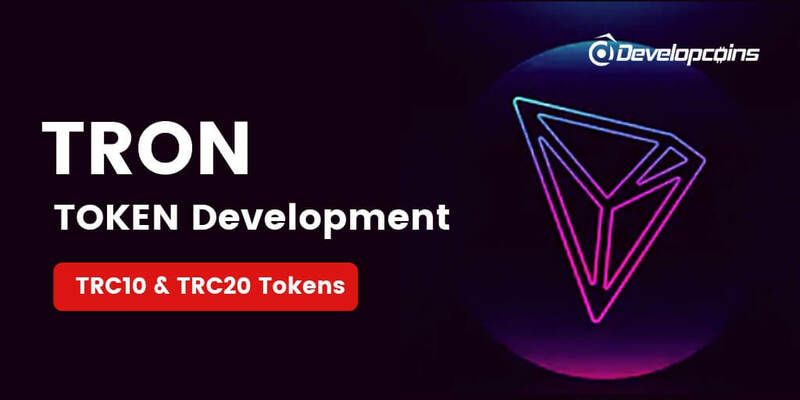 You can entrust the creating of your Masternode to trusted organizations like Developcoins, we provide an innovative blockchain-based ecosystem that aims at providing an integrated environment for multiple blockchain-based services. We provide complete Masternode based cryptocurrency development services based on your coin requirements! We understand your needs and we ensure support is available round the clock. We also use the best monitoring technology to deal with any challenging crypto coin development issues. "PIVX is a next-generation cryptocurrency that focuses on decentralization, privacy and real-world adoption as the payment system. To this end it can handle fast transactions, is secure and offers the private sending of funds." If you want to require any Masternode based cryptocurrency development services, do not hesitate to contact us!